On Jan. 29, Roger Stone, who served as President Trump’s political consultant to use his skills in opposition research, emerged from a Washington, D.C. court, giving the crowd a Nixon victory salute while others chanted “lock him up.” Stone was pleading not guilty to seven criminal charges as part of special counsel Robert Mueller’s investigation. Stone appears frequently in the new documentary Where’s My Roy Cohn?, a supremely well-timed film by award-winning director Matt Tyrnauer that synthesizes and clarifies the life details of the most formidable practitioner of American political demagoguery and manipulation in the 20th century. 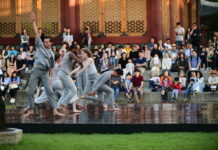 The film premiered at Sundance this year. Many might be familiar with some of the most famous events associated with Cohn, including those that cemented his public visibility in the early 1950s with the trial of Julius and Ethel Rosenberg and then his work as chief aide to former U.S. Senator Joseph McCarthy. 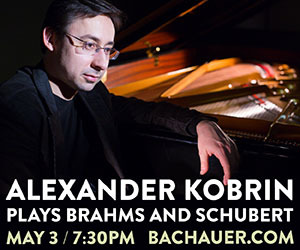 Tyrnauer weaves details and footage from both events, as he builds a portrait that is unflinching in characterizing Cohn as an evildoer. He also brings in details from Cohn’s personal life that are not so well known, including a few notable surprises. More importantly, Tyrnauer brings Cohn’s life story to a full circle, chronicling how he groomed the nation’s current president. Tyrnauer’s thesis is simple: the current Administration embodies everything Cohn represented and worked for up until he died in 1986 from AIDS. As Tyrnauer mentioned in a talkback after a Salt Lake City screening of the film, it is a rare opportunity for a sitting president to give the perfect title for a film. Long before the current investigation by Mueller had moved inward toward the circle of key campaign figures and now approaching the innermost region encompassing the president and his family, Trump repeatedly has told his lawyers that he wants to end the probe as quickly as possible. The appearance of obstruction of justice could not have been more evident. Trump explicitly instructed then White House chief counsel Don McGahn to insist upon now former U.S. Attorney General Jeff Sessions to stop recusing himself from the investigation. The request went nowhere to which the President said, “Where’s my Roy Cohn?” Meanwhile, McGahn, fearing that he was being set up against himself, had complied fully with the probe, as an August 2018 report by The New York Times indicated. 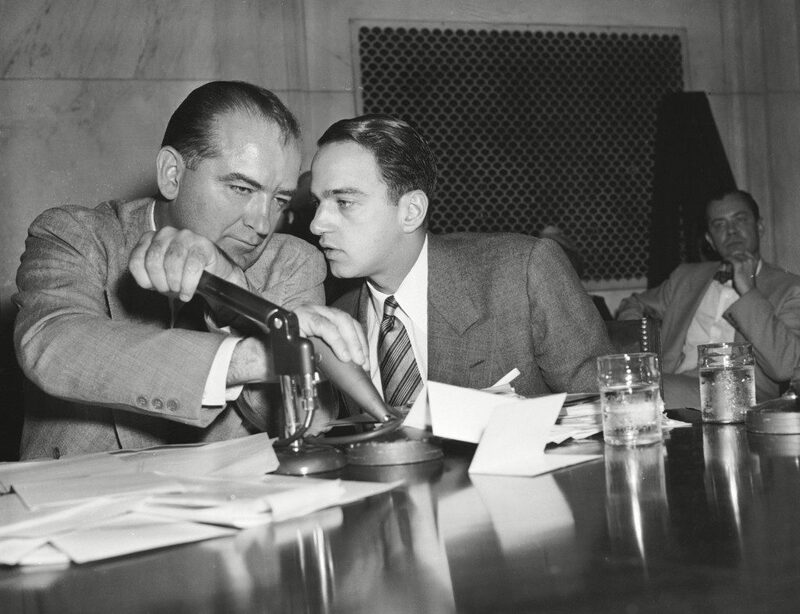 Credit: Photo by AP/REX/Shutterstock: Senator Joseph McCarthy covers the microphones with his hands while having a whispered discussion with his chief counsel Roy Cohn during a committee hearing, in Washington. The entire event of the Senate subcommittee hearings on the Army-McCarthy charges was broadcast live on television and radio. What becomes evident after watching Tyrnauer’s documentary is that, if indeed, some protégé of Cohn could have matched the original’s potent combination of skills for malfeasance and competence, we might see the current President in much less dire circumstances than in which he sits, as talk of impeachment grows and the list of indicted officials steadily grows. Stone is a Cohn protégé and on screen he appears almost as glib and articulate as his mentor. Yet, one’s narcissism cannot go unchecked, if the ultimate goal is to be achieved. Apparently, Cohn had as unconventional a childhood as one could imagine, which might explain why in his adulthood, he had an extensive collection of frog figures and stuffed animals. Family members who appear in the documentary offer their own unflattering contributions. Cohn epitomized the “the definition of a self-hating Jew.” His mother, Dora Marcus, was “the ugliest girl in the Bronx” and apparently there was no ‘inner beauty’ to compensate for her shortcomings in physical appearance. The family identified politically as Democratic, as Cohn did as well during his lifetime, but nearly without exception he proffered his services to the benefit of Republicans. His father (Albert Cohn) was part of the Bronx Democratic political machine and from his boyhood days, the young Roy watched how this worked. His parents’ marriage served purposes other than love and romance, as her family had founded Bank of United States, which many first-generation European immigrants patronized. Dora’s family money could solidify her new husband’s political career. She married him at the age of 31, certainly to ward off the prospects of spending her life as a spinster. The young Cohn wasted no time, as he excelled quickly in his school studies, earning his credentials to become a lawyer. At 23, he pushed his way into a prosecutor’s role for the Rosenberg case, dubbed as the ‘Trial of the Century,’ as the couple was accused of selling nuclear weapons secrets to the Soviet Union. With his heightened public profile after their execution, which Cohn pursued without remorse, he guided McCarthy’s hearings on the U.S. Army’s security procedures in 1954, which were televised nationally. McCarthy’s disgrace and a particular moment that would unsettle Cohn (even if he dared never to admit so) occurred when senators loyal to President Eisenhower joined with Democrats on McCarthy’s committee to redirect the inquiry. Tyrnauer’s film recounts the events succinctly with the most memorable moments highlighted during that period. Cohn had brought G. David Schine, the handsome son of a hotelier, to the Senate’s investigative team, a decision that perplexed a few, given Schine’s thin resume. The rumors were rampant that Cohn, a closeted gay man until his death, had backed Schine because he was in love with him. Cohn had tried every channel to secure an instantaneous Army commission for his friend, whose draft status had been reclassified, thanks to the publicity of their globe-trotting adventures. Cohn had threatened consequences if officials would not grant him this favor, and the details were leaked and became fodder for the Senate subcommittee. To anyone else, such a scene would have been humiliating. In the 1950s, Cohn had gone to length to disguise his sexual identity by having his photo taken with young women as a stylish, successful bachelor. 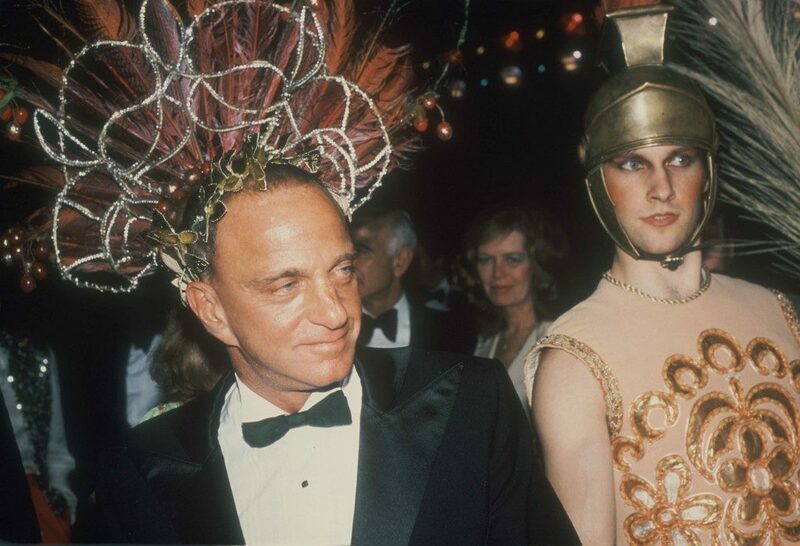 Despite his denials, Cohn’s sexual identity was an open secret during the 1970s and 1980s, certainly as he put himself at risk for contracting HIV/AIDS, during the first and most catastrophic wave of the epidemic. Cohn’s instincts for survival, strong as they might have been during the prime of his life were attacked repeatedly by scandals but he still managed to be effective as the ultimate fixer. Indeed, Cohn did much for Trump and his family. There is karmic irony that Trump refused to have anything to do with Cohn, whose health was deteriorating because of AIDS. There have been many fixers in Trump’s life after Cohn’s death, including his latest (Michael Cohen, who of course, also has been arrested) but none has the skilled capacity that Cohn had that could have been the president’s salvation. As Gwenda Blair, author of The Trumps: Three Generations of Builders And A President, explains, “lawyers have done everything for Trump except have his children. … They are so entwined with every aspect of his public and private life, it is unimaginable that Trump could have gotten anywhere close to where he is today without them.” If anything, as Blair explains, lawyers have become the president’s most serious problem, a point that becomes even more emphatic after watching Tyrnauer’s film. Tyrnauer’s work always invigorates the senses for intellectual history and his latest documentary rises to an excellent standard. 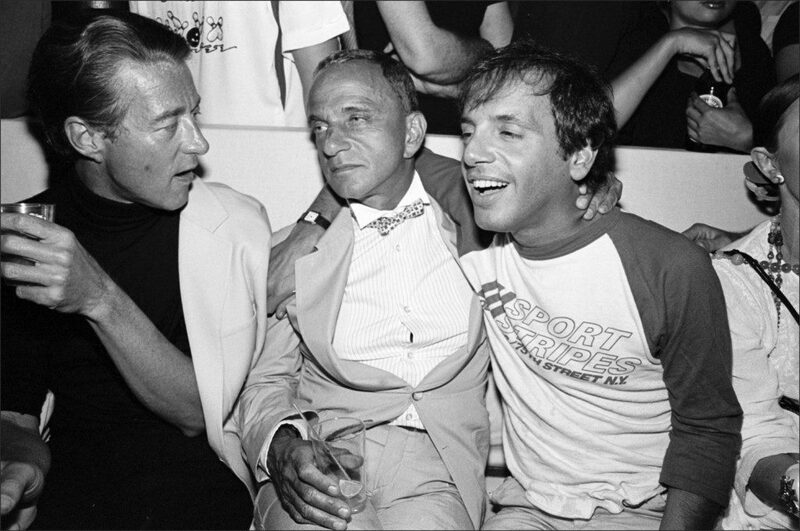 Where’s My Roy Cohn? has been acquired by Sony Pictures Classics. Last year, another of his projects, Studio 54, premiered at Sundance. 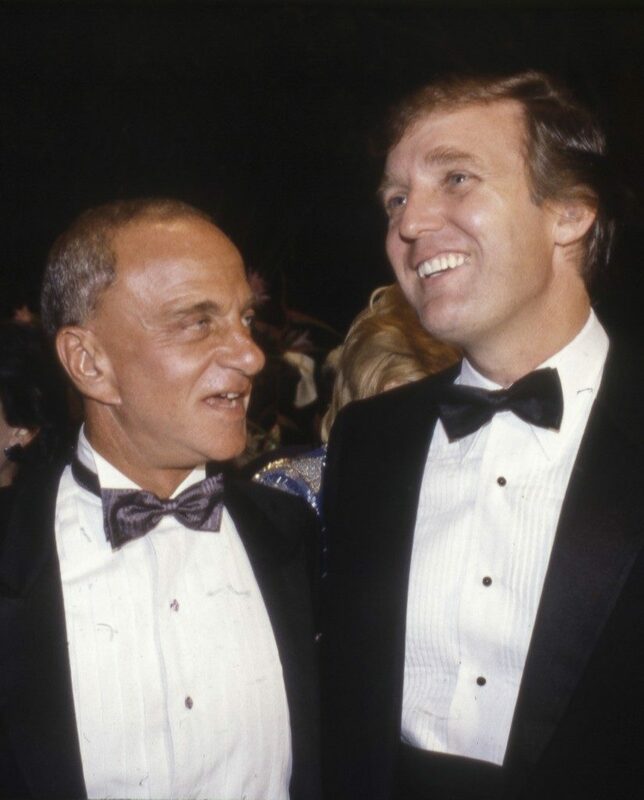 Where’s My Roy Cohn? is one of several documentaries that received a Utah Film Center fiscal sponsorship. Remaining screening for the film will be Feb. 1 at noon in the Park City Library Center Theatre and Feb. 2 at noon in the Sundance Mountain Resort Screening Room.